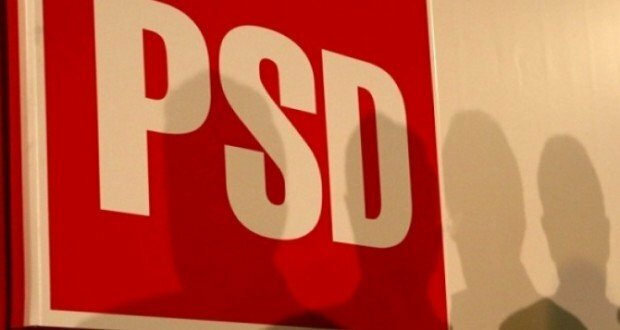 The Social-Democratic Party (PSD) aims Government reshuffling before the elections for European Parliament, with target on the ministers running on May 26 such as Rovana Plumb and Natalia Intotero. 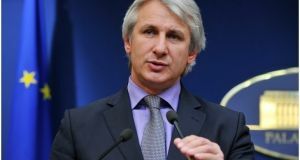 According to hotnews.ro, the real target is Justice Minister Tudorel Toader, who has stirred discontent in the party for not issuing the emergency ordinances on criminal codes, the judges’ panels and the protocols. The sources say the social-democrats would discuss the reshuffling after the list for European elections are completed. 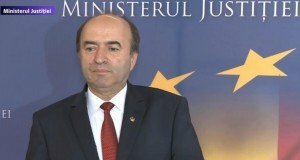 “It is a good opportunity to put Tudorel Toader aside. He cannot stay with the Justice Ministry anymore,” the sources say. 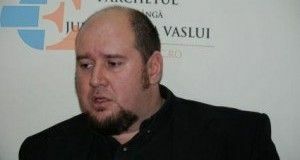 Information about Government reshuffling comes as the PSD-ALDE MPs have rejected on Wednesday the simple motion filed by the opposition against Tudorel Toader. PSD is even more discontent by the Justice Minister after he refused to sign an emergency ordinance setting up the Sovereign Investment Fund, one of the projects PSD leader Liviu Dragnea wants to promote. Next: How have politicians commented the President’s announcement on the referendum?